Happy Monday everyone! I have another super exciting cover reveal to share today. 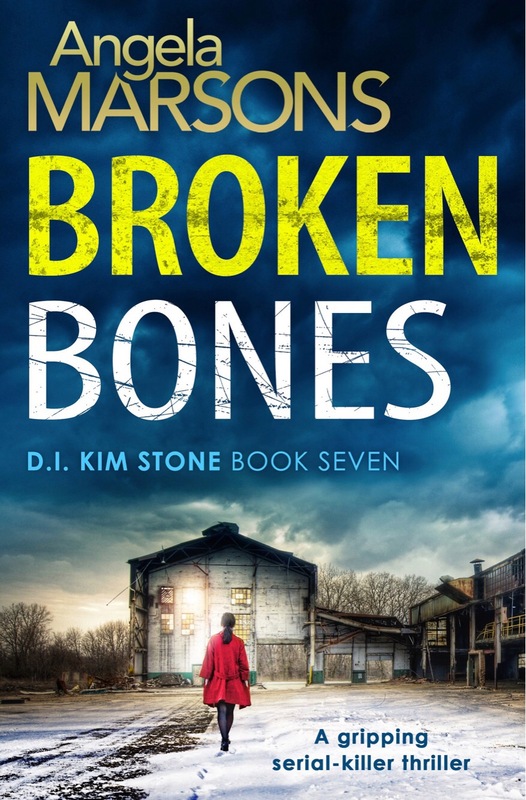 The seventh book in Marsons amazing Kim Stone series is called Broken Bones. 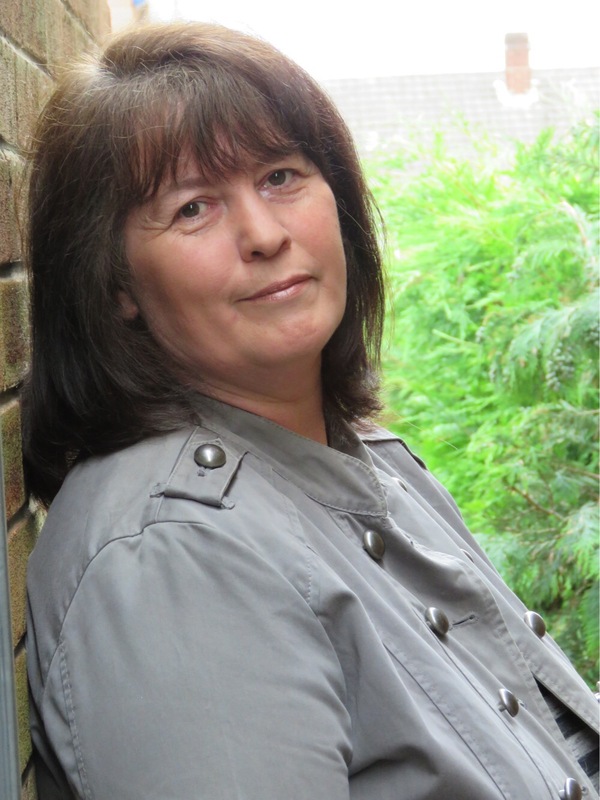 I’ll be sharing the cover, but I have an extra treat as well, the prologue! Doesn’t this sound fantastic?! It’s out on November 3 but you can preorder on Amazon US and Amazon UK. Well I don’t know about you but I cannot wait to read the rest!